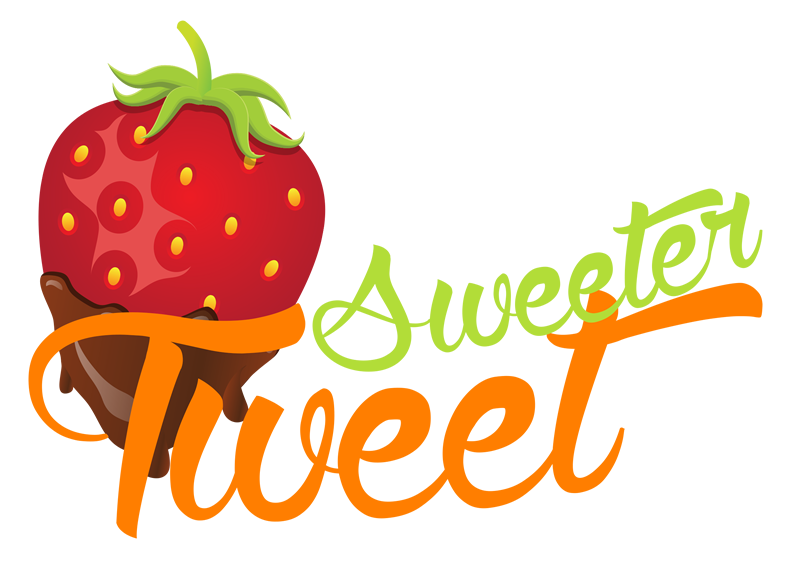 I have been very happy with the results that I have received from using Sweeter Tweet. 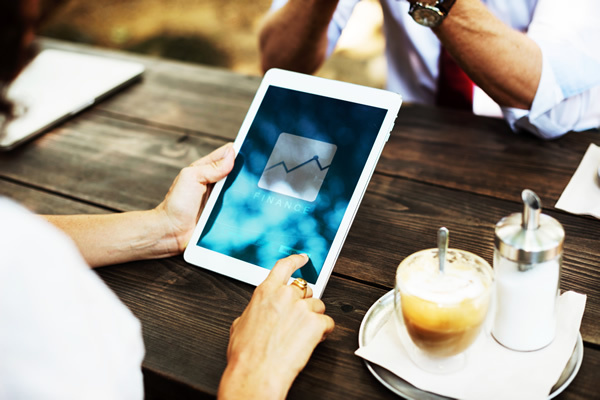 Visits to my website increased dramatically, as well as sales, increased twitter followers, which also led to increased followers of my Facebook page since I have a facebook link on my website as well. That is why I continue to subscribe to SweetertTeet and adding more functions as those described by myself and other users, just makes SweeterTweet even more valuable for small business owners like myself, promoting their products.